Raiders defeat Greensburg 6-5 in extra innings – Ripley Publishing Company, Inc. Junior Aaron Greiwe pitched five innings in the Raiders home opener, striking out seven batters, while allowing six hits and two earned runs. Freshman Zach Gentile hit an RBI double early in the game to help his Raiders take the lead. 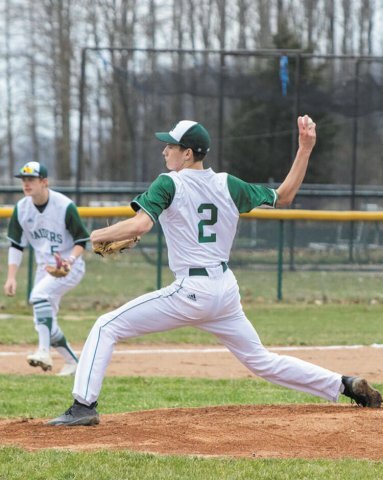 South Ripley’s baseball team hosted their first home game of the season on Friday, April 5 against the Greensburg Pirates. The Raiders entered the game with a 1-1 record, having lost to Austin on April 1 by a score of 2-0 and won over New Washington on April 4 by a score of 14-1. 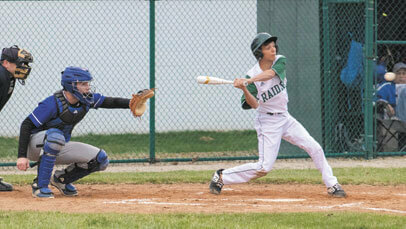 The Raiders got their bats working early, scoring two runs each in the first and second innings, and one in the third. 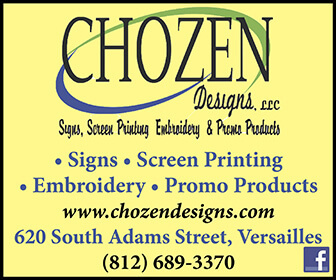 After trailing 5-1, a late run by Greensburg, in which they scored two runs in the fifth and sixth innings each, forced an extra eighth inning of play. SR sealed the victory with a score in the bottom of that inning, off of a walk by Greensburg. The Raiders had 10 hits on the game, coming from: Aaron Greiwe (3), Luke Thomas (2), Cody Samples (2), Kendall Stephen (1), Bryer Franklin (1), and Zach Gentile (1). One of Greiwe’s hits and Gentile’s hit was good for a double. Greiwe, Gentile, Samples, Cory Ralston, and Bryce Franklin each earned an RBI. Trenton Burford had one stolen base. 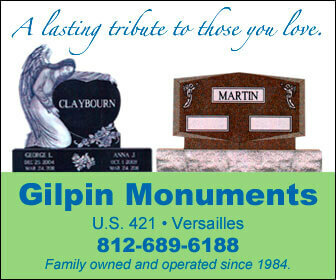 Starting pitcher Aaron Greiwe went five innings, striking out seven and giving up two earned runs. Bryce Franklin pitched three innings, striking out three and giving up only one hit. With the win, South Ripley improved to 2-1 on the season.